In the Netherlands, when referring to The Hague, we often sing ‘Oh oh The Hague, beautiful city, behind the dunes.’ How true that is! But The Hague is so much more than a beach resort and government city. 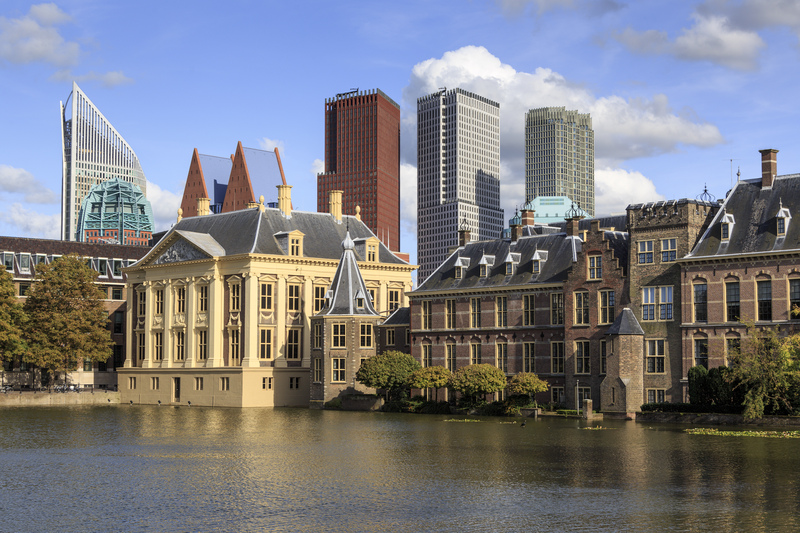 Let’s have a closer look and find out why The Hague should definitely be on your meeting destination shortlist. Oh wait..! Are you going to IMEX Frankfurt 2015? Then the local convention bureau has a cool competition for you! To start of let’s have a look at the video about The Hague as a convention destination. It gives you all the facts and figures you need in just 2 minutes. Welcome to the hometown of our Royal Family! 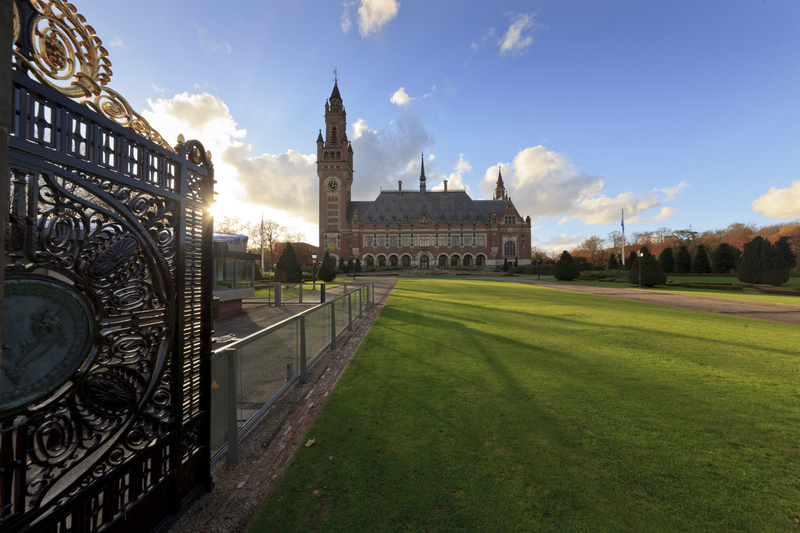 The Hague holds the seat for the Dutch national government, the International Court of Justice and is called home by the Dutch Royal Family. But this is just the tip of the veil why The Hague has an international appeal for meeting planners. With its historical city centre, beautiful harbour, vibrant & quiet beaches and unique seaside marina, The Hague is the essence of Dutch authenticity. Even in winter the beaches of Scheveningen and Kijkduin are a popular place for surfers and kite boarders catching the best waves and winds. All year round you can enjoy the cultural diversity of the city. The many annual festivals, museums and theatres cater to all audiences. One of Holland’s largest conference centres, the World Forum Convention Center, is situated in the historic heart of The Hague. With a lot of experience in prestigious conferences, such as the Afghanistan Summit in 2009, the Nuclear Security Summit 2014 and Global Conference on Cyber Space (GCCS) 2015, the entire city is designed to host small to large-scale events. Making The Hague an easy accessible city with 9,000 hotel rooms in international renowned hotel chains. Next to the well-known venues, The Hague cherishes a selection of characteristic and unusual locations. Great for the corporations and meeting planners that look for something one of a kind and outside the box. Who could say they had a meeting in a Fokker Terminal? 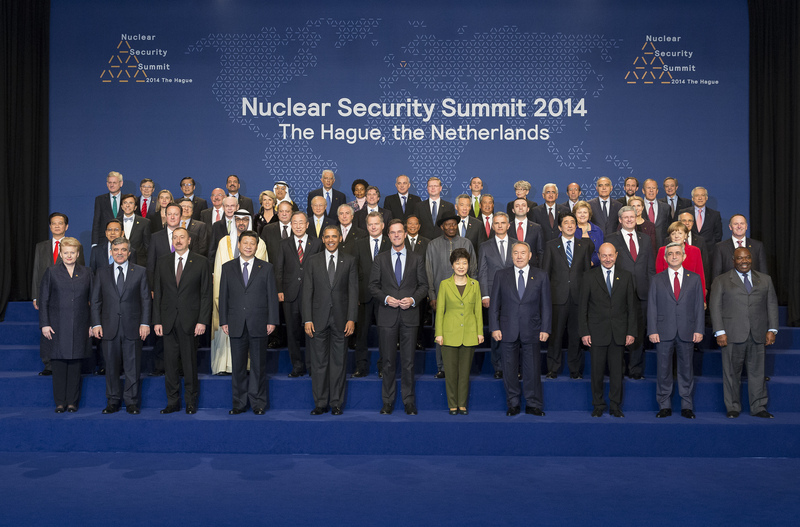 The Hague is home to The Hague Security Delta (HSD), the largest security cluster in Europe. The city has a strong focus on business development, particularly in its key economic sectors: life sciences and health, finance, security, energy and ICT & telecom. 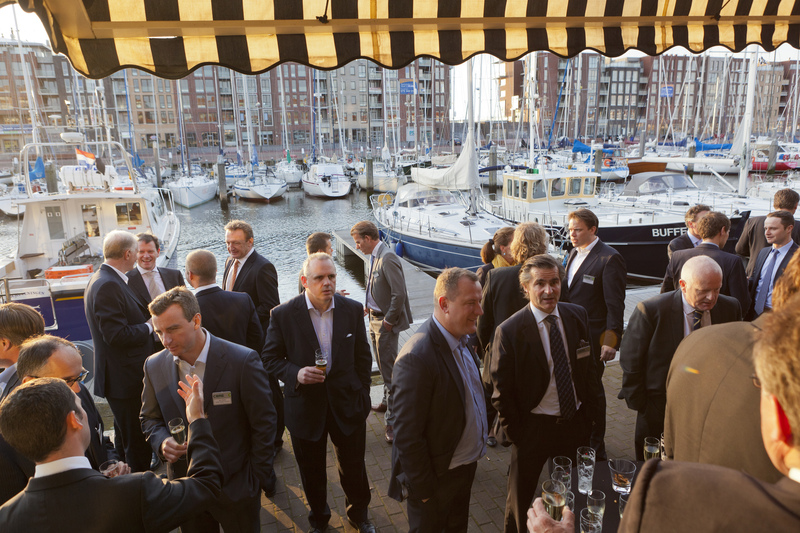 Especially in these sectors The Hague has proven to be a great fit as a meeting and conference destination. Win a Golden Bike during #IMEX15! 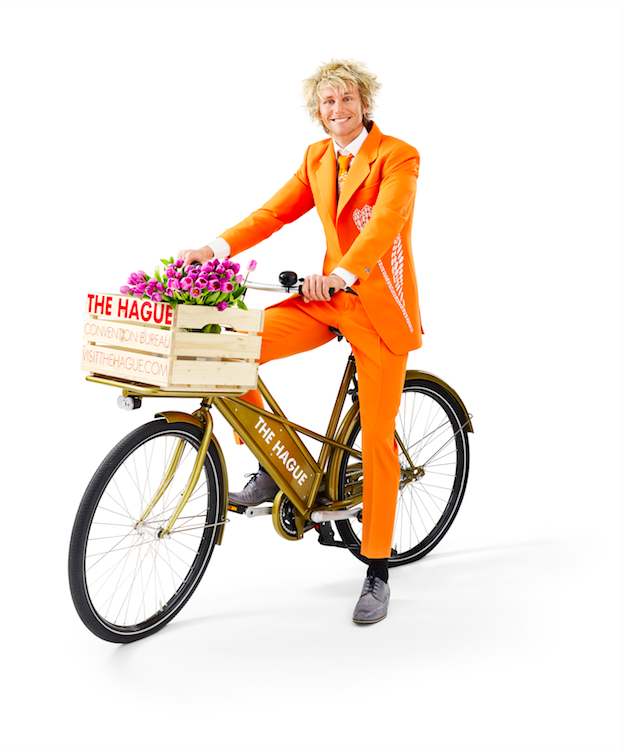 Visit the dedicated team and award-winning team of The Hague Convention Bureau during IMEX Frankfurt at the Holland booth (E100), drop your business card and have a chance to win a golden bike! There is no better way to explore this beautiful city! Will I see you there? For more information go to www.visitthehague.com.